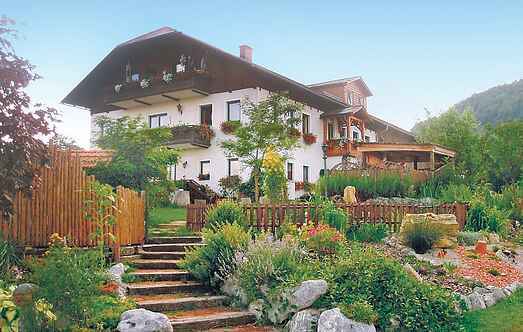 Find a vacation home to rent in Amstetten District from our list of vacation rental properties. 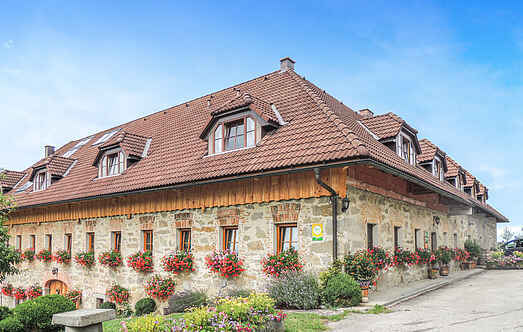 Campaya has over 2 vacation homes available in Amstetten District, which give you the possibility to locate a unique accommodation in Amstetten District which completes your check-list in search for the perfect self catering vacation apartments in Amstetten District or vacation villas in Amstetten District. These two most beautiful and large holiday apartments (ANO102 and ANO113) are located in an organic farmhouse. The renovated farm house situated in the famous wine district in Lower Austria, offering guests large and small throughout the year everything you need for a relaxing holiday.